Welkom op onze webshop, hieronder kan u alle producten vinden. 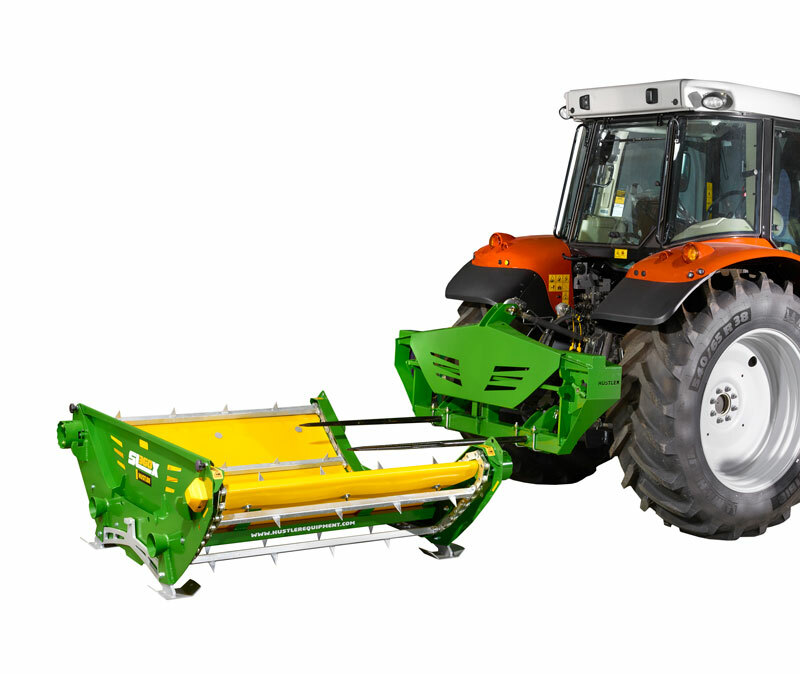 The World's Fastest and Easiest Single Tractor Round Bale Feeding Solution. Hustler Equipment is a family owned and operated business, founded in 1961 in New Zealand. 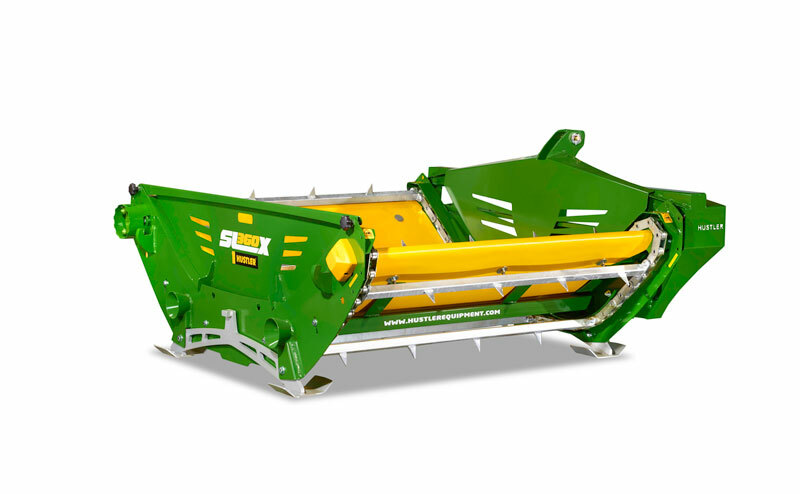 Hustler's solution is a self-loading round bale feeder-which has been designed to take the hassle out of feeding silage or hay to livestock and Allows you to feed the optimum amount of fresh silage every day from the comfort of your tractor seat without the need for back-breaking work. By feeding only the required amount of silage needed, in 2-3 minutes on a daily basis the silage is fresher and more palatable to livestock, giving improved intake and gaining more live weight per day - making you money. And with less selective eating, less silage is wasted - saving you money and time. Landwirt Test Hustler SL360X - VIDEO See what they have to say! Operation is quick, safe and easy! The feeder is lowered to the ground and the feeding cradle automatically disconnects from the moment spears, thanks to the patented Snaplox hands-free loading system. The tractor backs up and picks up the bale and moves it to the platform. NOTE: It is best to remove the plastic and just wrap before placing the bale on the platform, the Eliminates the chance of livestock ingesting netting or wrap, All which can be fatal. Latest Hustler News Watch Videos of SL360X in action! maar ook succesvol voor de integratie in industriële toepassingen. en met componenten van de hoogste kwaliteit. die genoeg capaciteit heeft voor een hele dag continu te werken. voor labels van 14mm tot 28mm. Ze is zelf instellend, dus men hoeft de keur intensiteit van de label niet in te stellen.